Criss Angel is considered the most influential performer in magic today whether on his worldwide #1 television series Criss Angel MINDFREAK or on stage in his spectacular live show BeLIEve at the Luxor in Las Vegas. 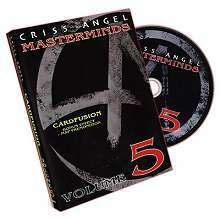 On this DVD, Criss Angel presents a brilliant routine created by Joe Monti, one of Criss' head consultants on the MINDFREAK television series. Cardfusion is the most visual and direct presentation and method of ripping up a normal playing card and restoring it in a flash. This happens right before the shocked eyes of your audience. Cardfusion is extremely fast, visual, practical, and easy to do. 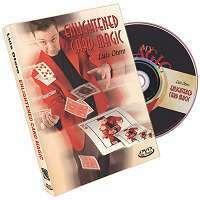 Criss Angel and close-up guru Joe Monti take you step-by-step through this mind-blowing torn and restored card routine with many bonus versions and ideas. The Cardfusion demo and explanation are expertly performed and clearly explained from start to finish. 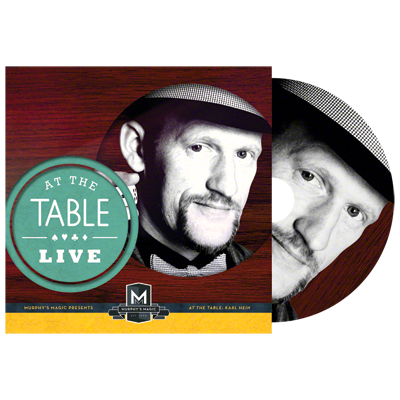 You will amaze your audience and fellow magicians alike with this original and one of a kind routine. 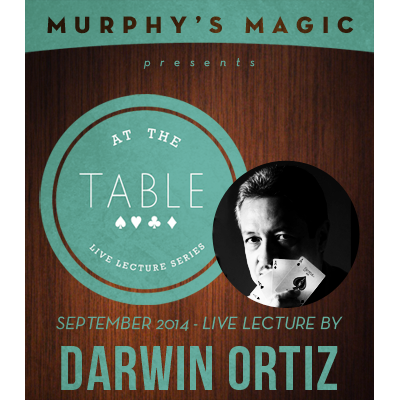 You will learn important performing techniques that can be applied to all of your magic to make you a better magician. 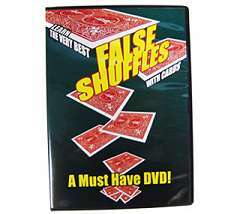 Also included as a BONUS on this DVD is the astonishing effect Map Premonition, where a spectator freely chooses ANY location on a real map, and then the magician reveals a prediction which was made before the spectator chose the location and the prediction matches the spectator's location! Beautifully shot in the Criss Angel BeLIEve Cirque du Soleil Theater at the Luxor in Las Vegas.